Mymensingh railway station is situated in mymensingh district the one of the oldest district. 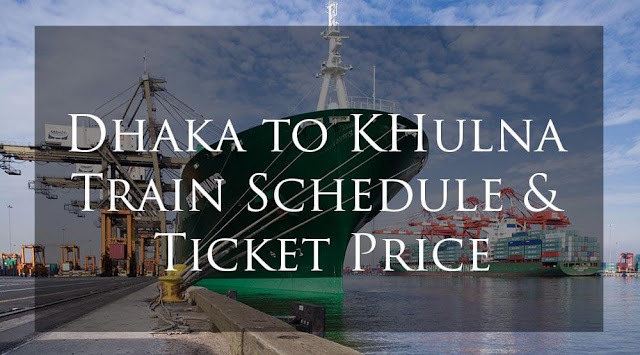 In this post we will cover the Mymensingh railway station train schedule. This rail way station has little bit historical fun. Do you know any railway station name was built with private property? Yes, This railway staion was built private station and from Mymensingh to Jogonnathgong the eighty eight killometer railway was built privately in 1898. At the then period it was a meter gauge. 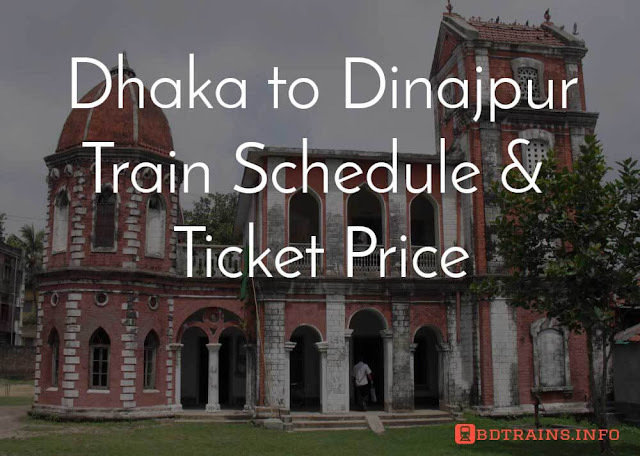 There are a lot of train runs from Mymensingh to dhaka and chittagong. 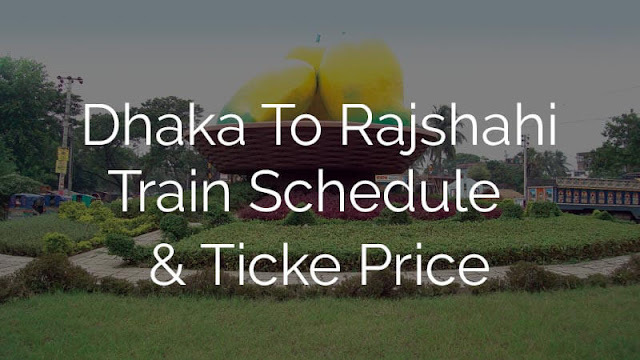 Check out below the train schedule from Mymensingh railway station. The main service of this station is Mymensingh to dhaka rail service. 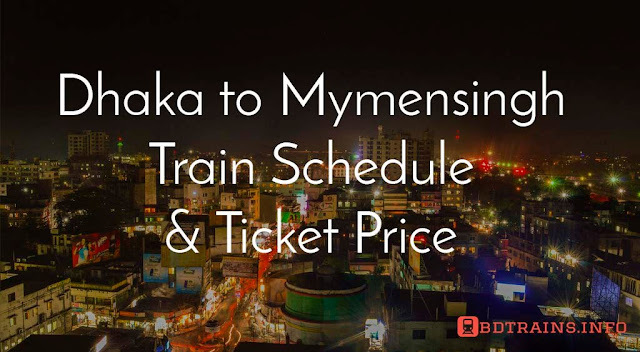 beyond of it only one train service available from Mymensingh to chittagong named Bijoy express. Bijoy express start it's journey from Mymensingh railway station towards chittagong at 8:00 PM and reach to chittagong at 5:30 PM. It's a long journey about seven and half hours. People of Mymensingh benifitted a lot by this train service from mymensingh to chittagong. 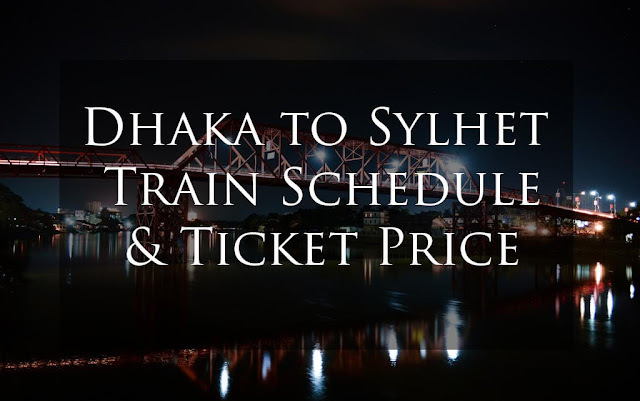 There are five intercity trains from Mymensingh to dhaka. They are Tista, Agnibina, Brohmuputtra, hawar and jamuna express. From Mymensingh to Dhaka its about four hours journey. Beyond of intercity trains there are a lot of trains run to Dhaka, Dewangong Bazar, Banga Bondhu setu east and so many stations. So no doubt this is a kind of important railway station.